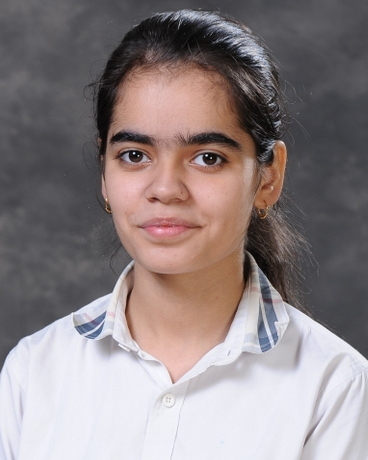 Our brainy scholar, Simran Kaur from Presidium Indirapuram, scored a perfect 10 CGPA. 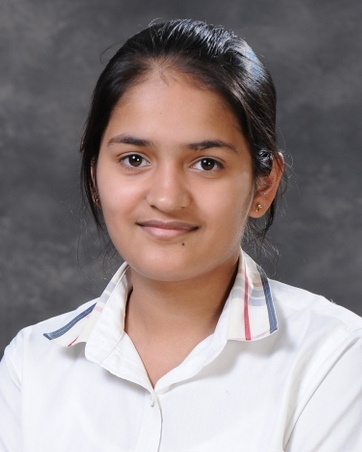 Our brainy scholar, Shubhika Agarwal from Presidium Indirapuram, scored a perfect 10 CGPA. 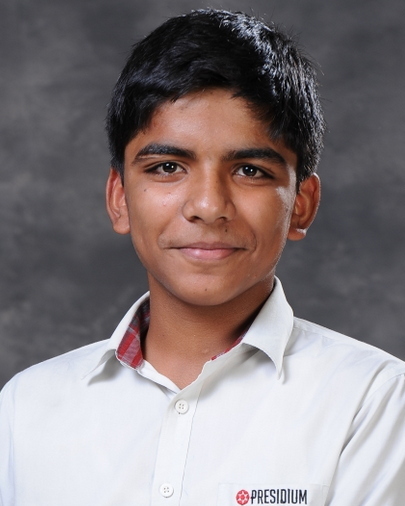 Our brainy scholar, Shubhan Chowdhury from Presidium Indirapuram, scored a perfect 10 CGPA. 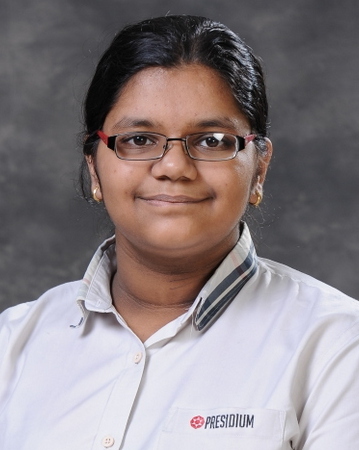 Our brainy scholar, Shruti Garg from Presidium Indirapuram, scored a perfect 10 CGPA. 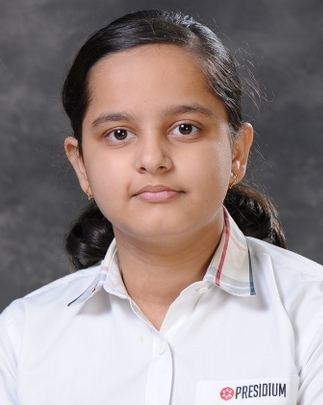 Our brainy scholar, Shreya Singh from Presidium Indirapuram, scored a perfect 10 CGPA. 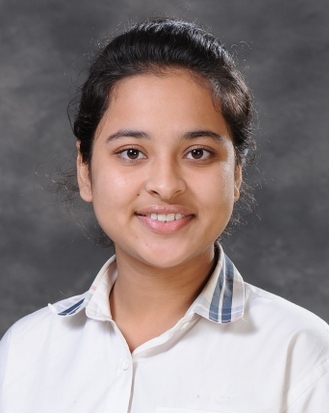 Our brainy scholar, Shambhavi Jha from Presidium Indirapuram, scored a perfect 10 CGPA. 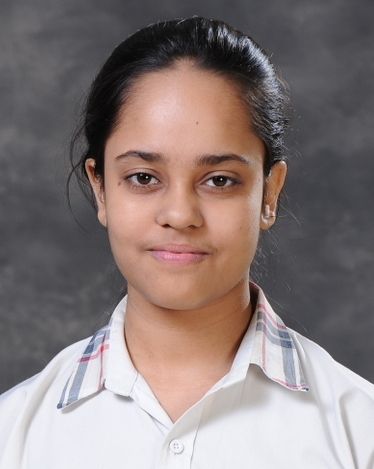 Our brainy scholar, Ritika Malhotra from Presidium Indirapuram, scored a perfect 10 CGPA. 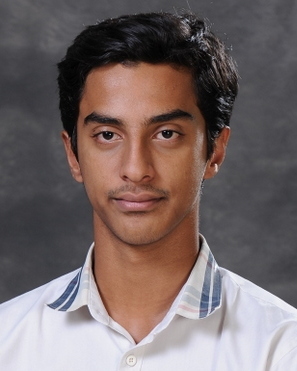 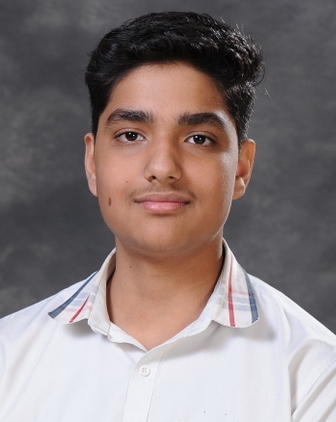 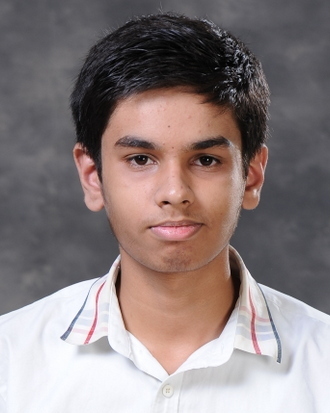 Our brainy scholar, Rishabh Mishra from Presidium Indirapuram, scored a perfect 10 CGPA.